PRICED TO SELL NOW at LOW, LOW List Price! Take advantage of this very low, priced to sell, Beautiful Corner Lot, BUILD YOUR DREAM HOME HERE!!! Located at the end of the block, offering more privacy. 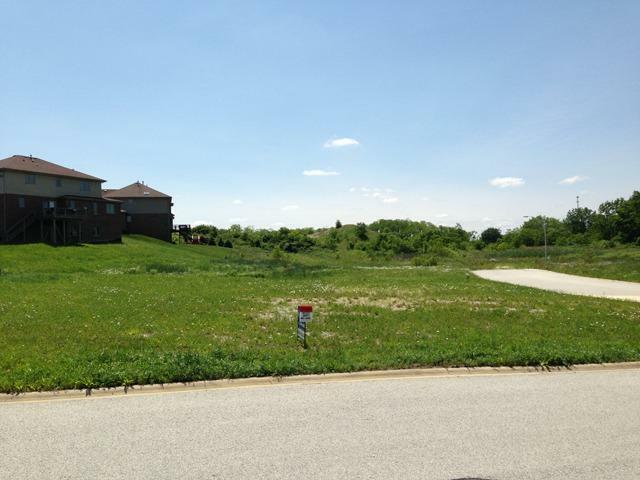 This is as low as you will find a Lot in this subdivision!! READY TO SEE OFFERS! !